Williard (Will) L. Carlton began his career as a commercial real estate broker upon joining The Nichols Company in 2005 and is working toward obtaining his CCIM designation. Will moved to Charlotte from Philadelphia, Pennsylvania. 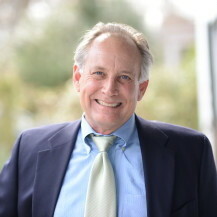 While in Philadelphia, he worked with a prominent local Real Estate Developer, the Knauer family and Oakland's Business Parks, Inc and with Liberty Property Trust.